The four artists shortlisted for the Deutsche Börse Photography Prize 2014 are Alberto García-Alix, Jochen Lempert, Richard Mosse and Lorna Simpson. The winner will be announced at a special ceremony at The Photographers’ Gallery on 12 May 2014. Works by the shortlisted photographers will be shown in an exhibition at The Photographers’ Gallery followed by its presentation at the Deutsche Börse headquarters in Frankfurt/Eschborn. 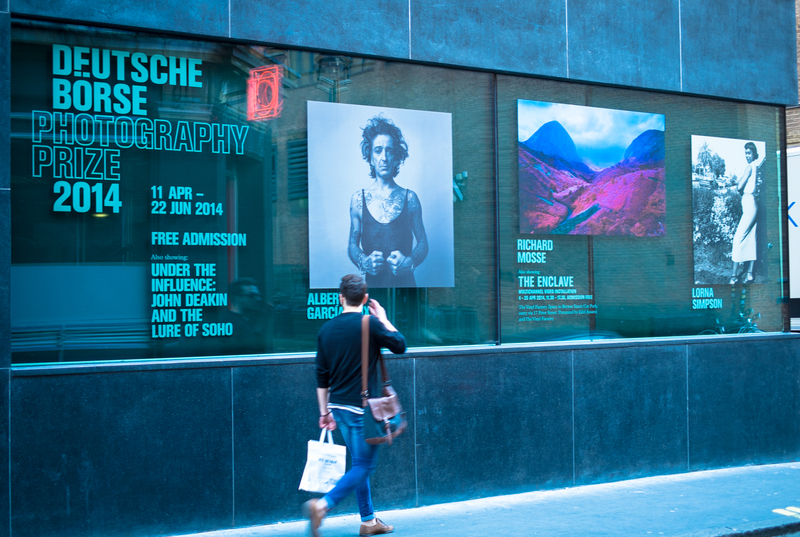 The Deutsche Börse Photography Prize 2014 is presented by The Photographers’ Gallery, London. The annual award of £30,000 rewards a living photographer, of any nationality, for a specific body of work in an exhibition or publication format, which has significantly contributed to photography in Europe between 1 October 2012 and 30 September 2013. 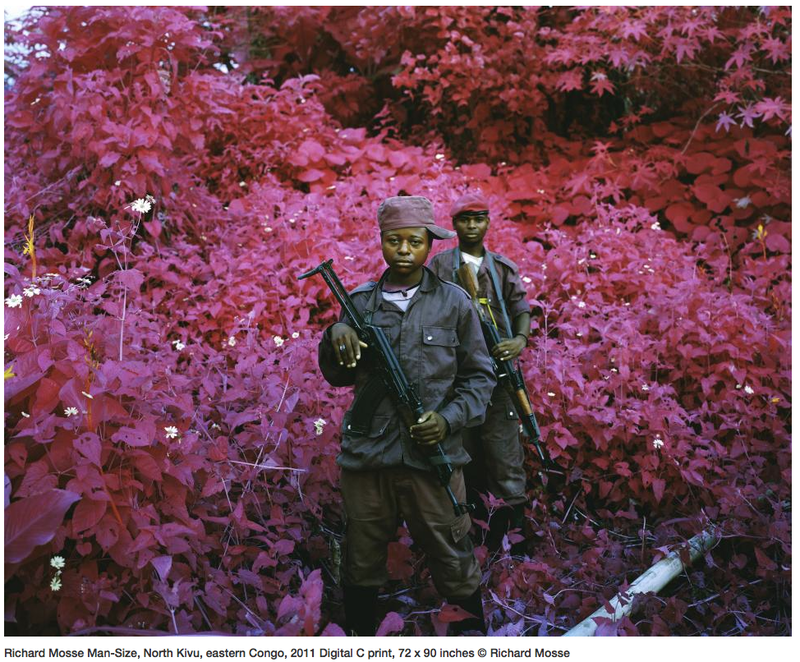 For me there was no contest on who should win the prize …..
Richard Mosse (b.1980, Ireland) is nominated for his exhibition The Enclave at Venice Biennale, Irish Pavilion (1 June – 24 November 2013). Mosse documents a haunting landscape touched by appalling human tragedy in eastern Democratic Republic of Congo, where 5.4 million people have died of war related causes since 1998. Shot on discontinued military surveillance film, the resulting imagery registers an invisible spectrum of infrared light, and renders the jungle warzone in disorienting psychedelic hues. At the project’s heart are the points of failure of documentary photography. It is an attempt to find an alternate strategy to adequately communicate this complex and horrific cycle of violence.